It has been reported that citizens are receiving phone calls from Walgreens or CVS Pharmacy saying that you have a prescription ready at a pharmacy that is not normally your regular pharmacy. The caller pretends to be an employee of Walgreens or CVS and says “We are attempting to verify information for a pending prescription”. If the potential victim continues the call, they will ask for driver’s license information, social security, insurance information, and other personal identifying information. 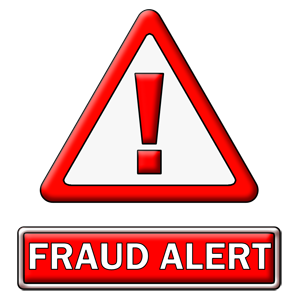 This is a “phishing” scam and aims to obtain personal information for identity theft or insurance fraud purposes. If you receive a call like this please do not give out any information. Hang up and call your local pharmacy and ask them about any potential prescriptions.